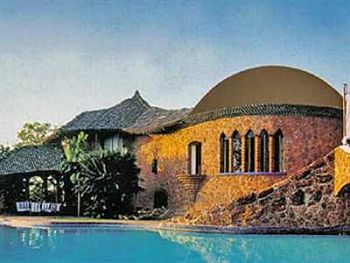 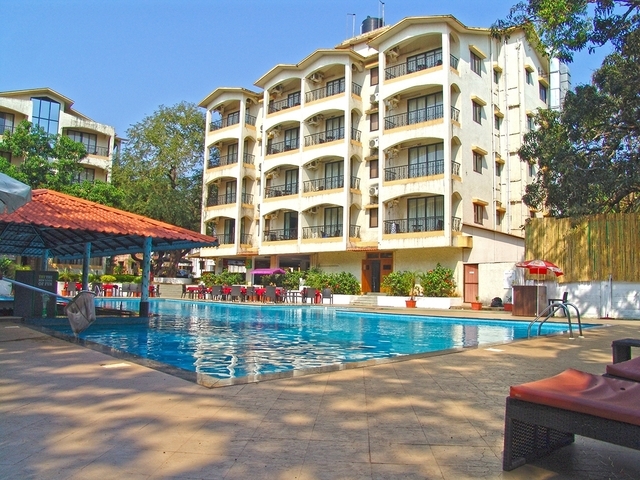 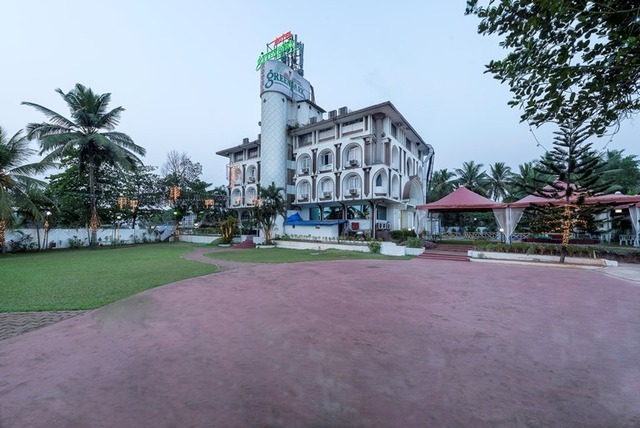 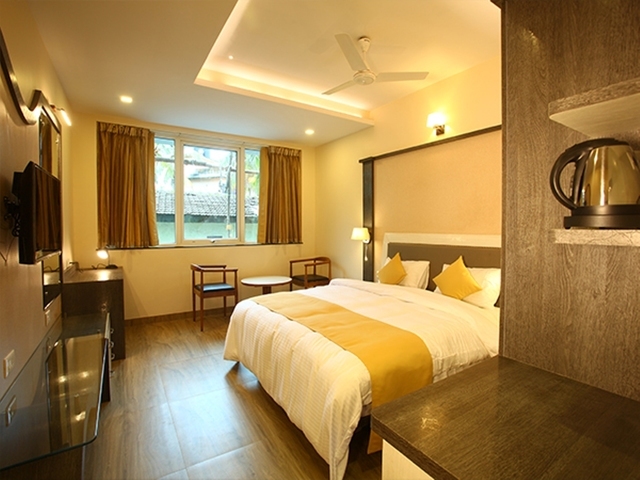 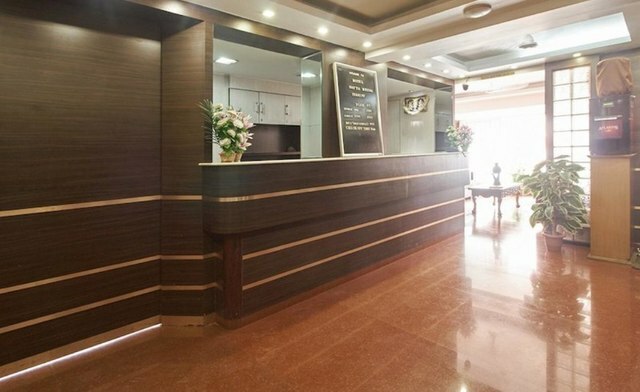 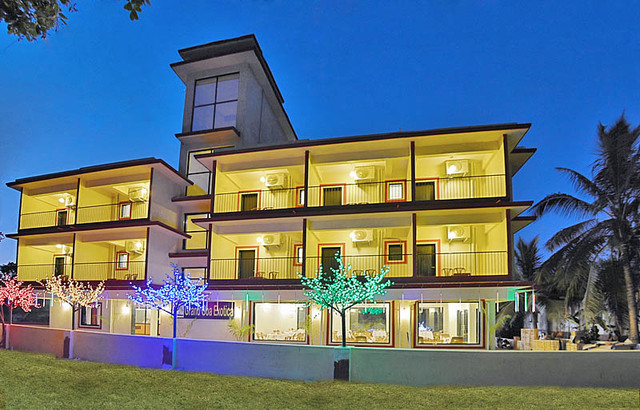 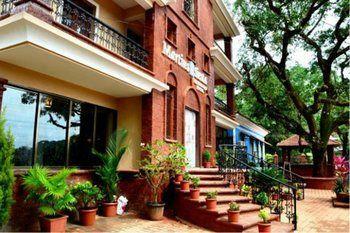 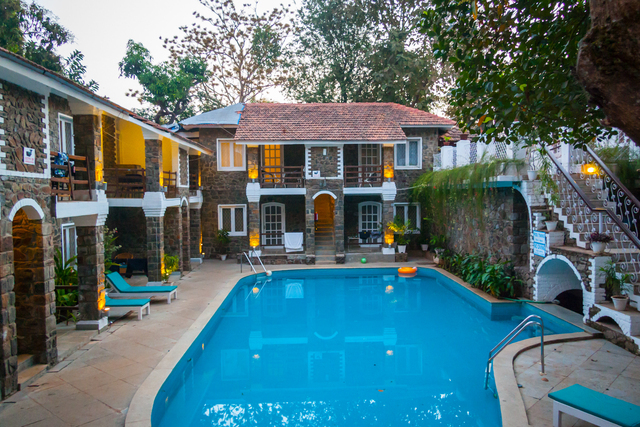 Hotel Satyaheera is a down-to-earth and cosy 2-star hotel in Goa. 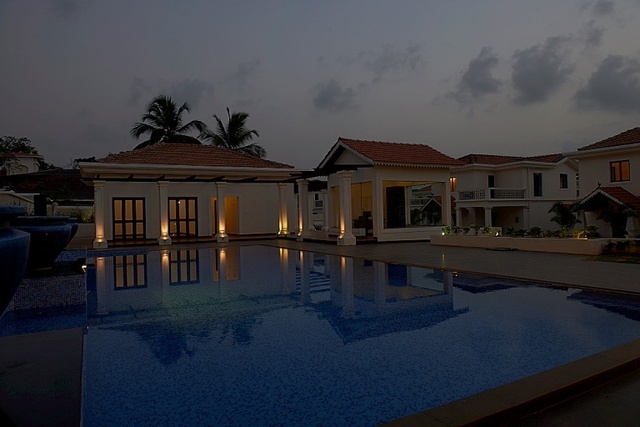 It is located in the heart of North Goa, in Mapusa. 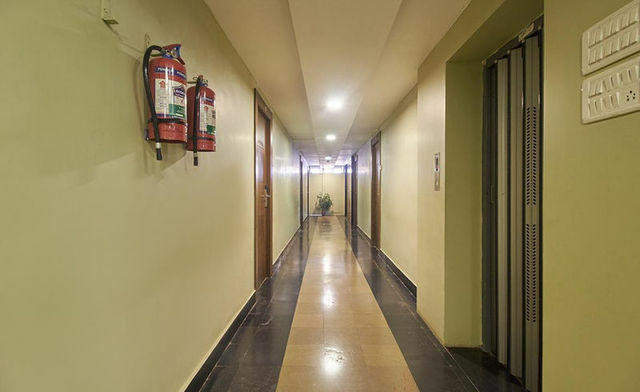 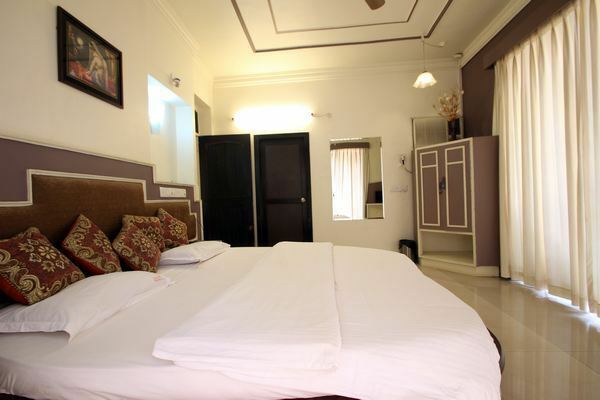 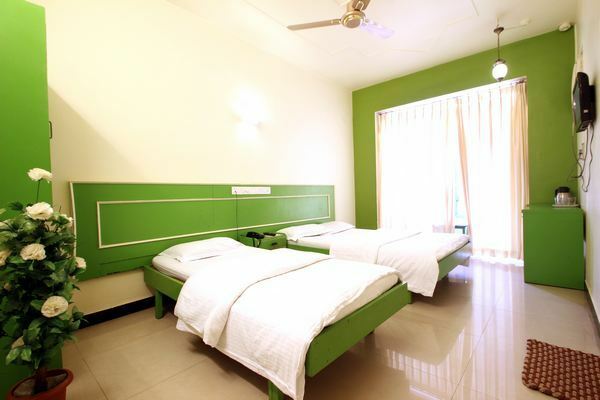 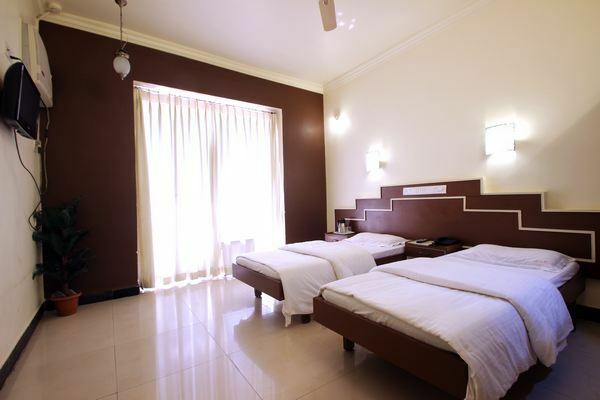 It boasts of 34 fully furnished rooms that are categorised into double, family, and suite rooms. 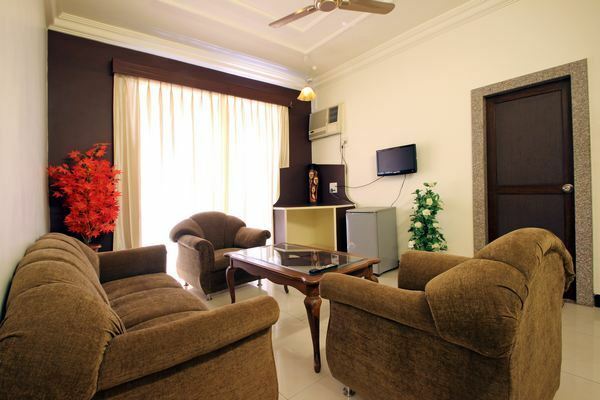 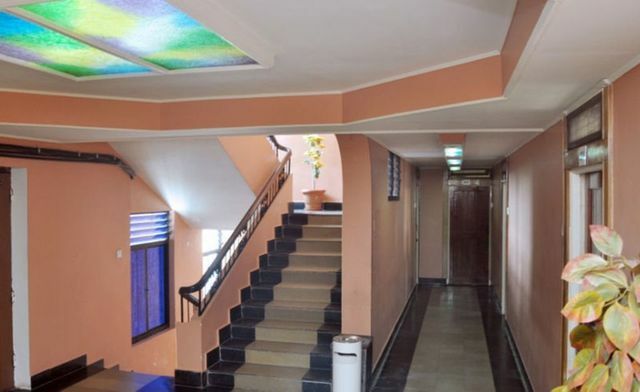 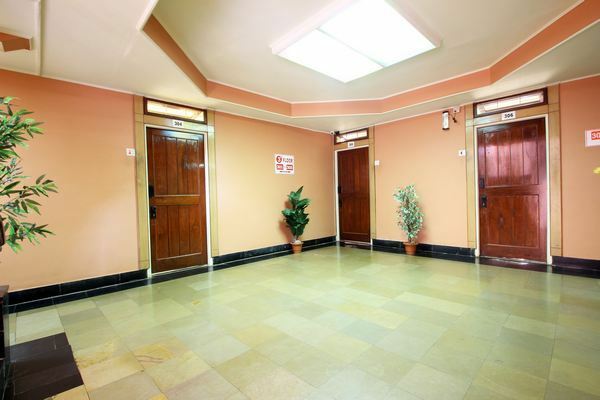 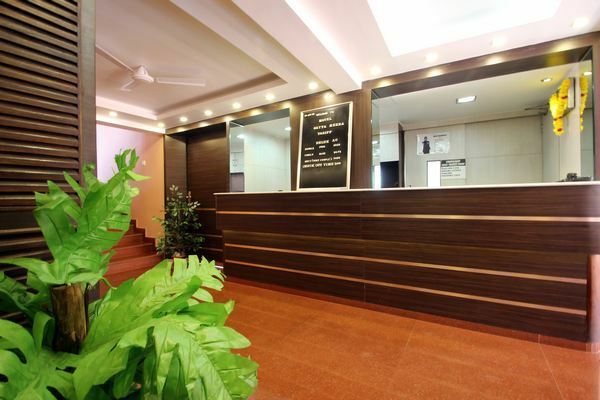 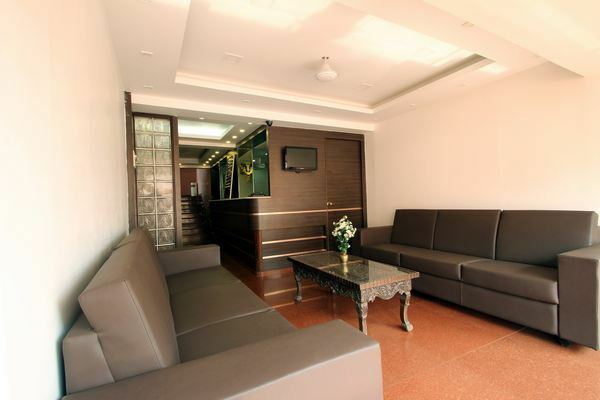 You can avail both air conditioned and non air conditioned rooms at this property. 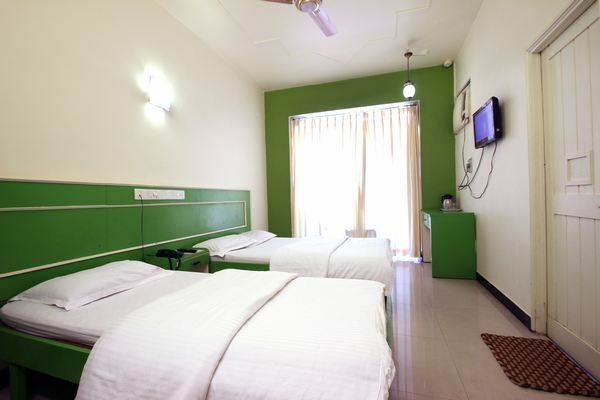 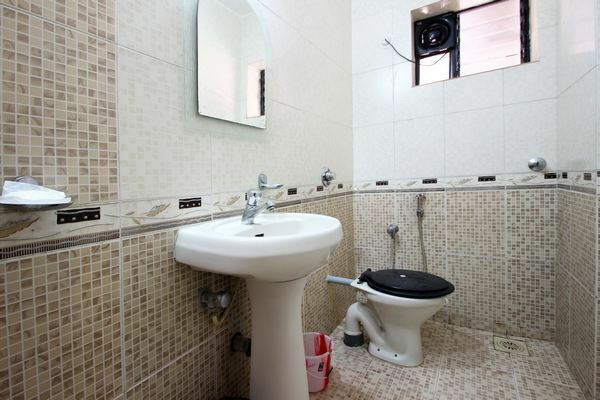 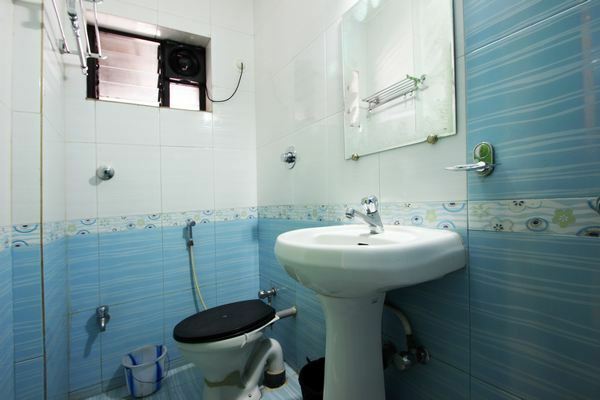 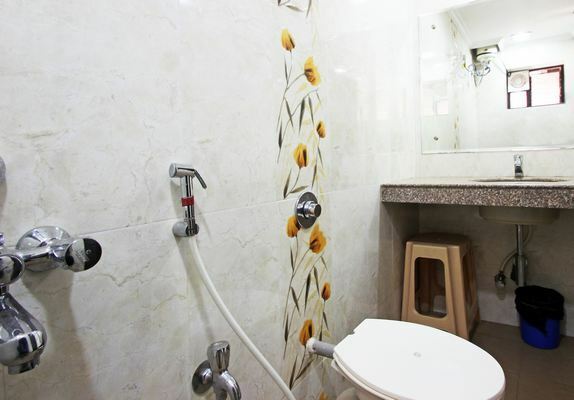 All the rooms come with an attached bath, a television, hot/cold water supply, room service, and laundry service. 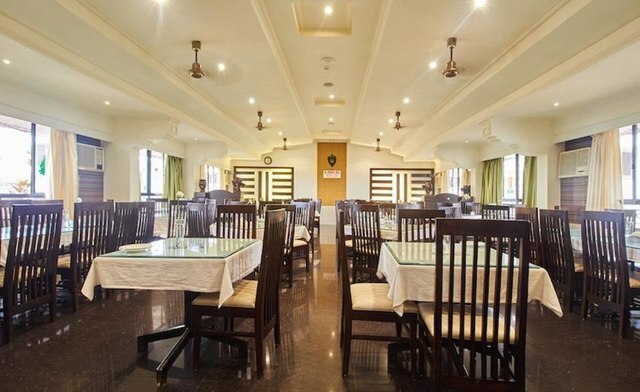 This hotel also has banquet facilities available that can be of use to those who are looking forward to host a business/private event. 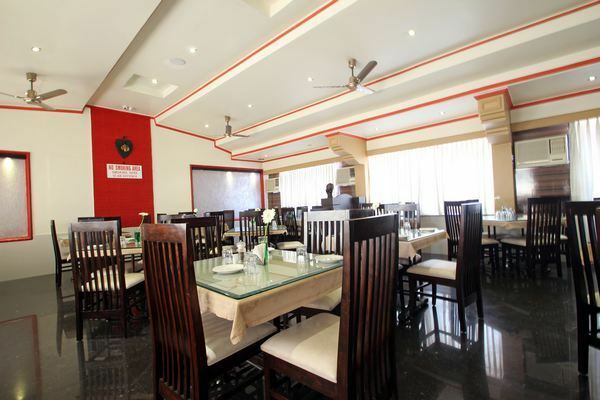 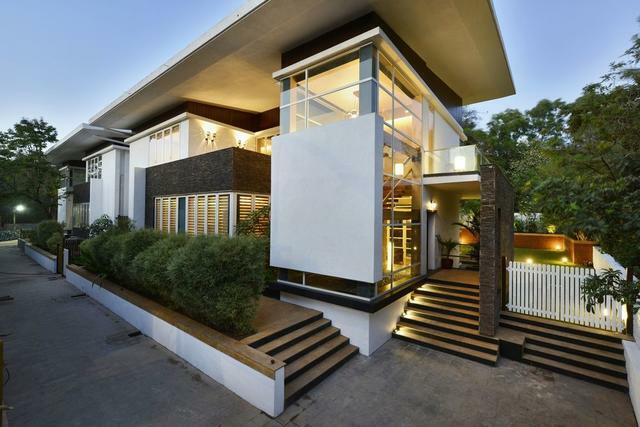 An in-house restaurant and bar called Ruchira is another highlight of this property. 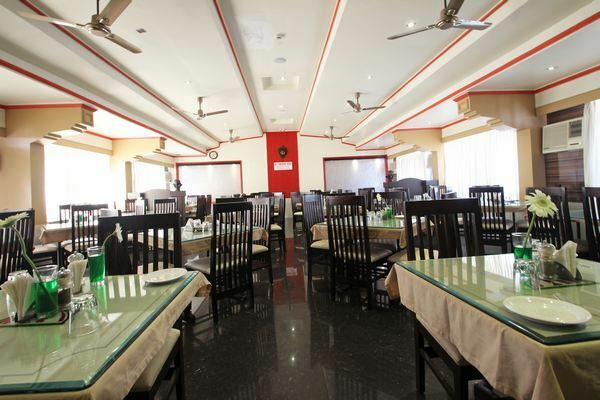 This is one of the best restaurants in Goa that is famous for serving some of the best dishes. 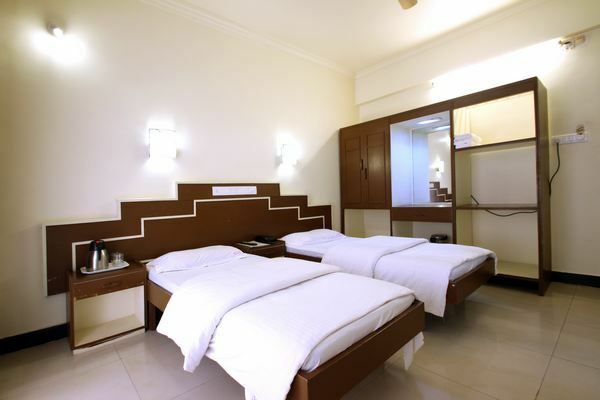 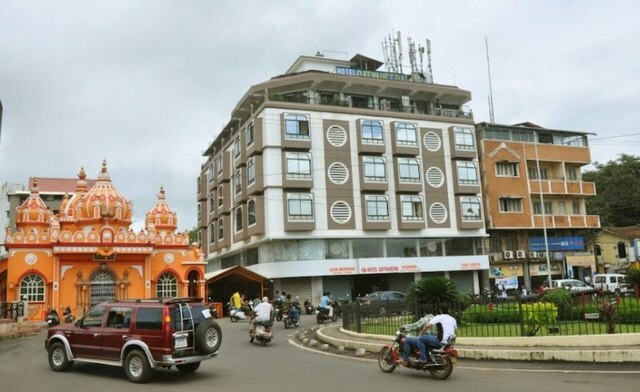 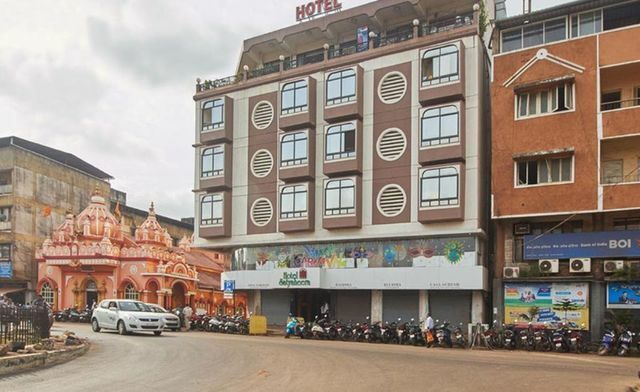 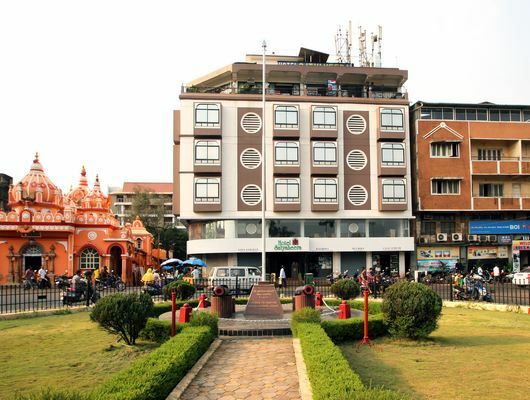 You can also avail taxi service or sightseeing tours at Hotel Satyaheera.